Do you like speaking to people? You can speak to God. It is good to say 'Please', when we want something. You can say please to God. God is alway listening. 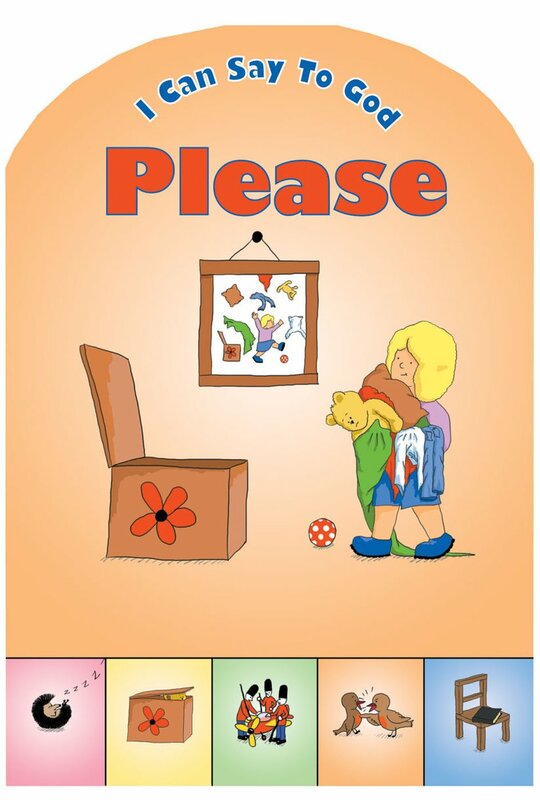 I Can Say to God, Please by Catherine Mackenzie was published by Christian Focus Publications in January 2001 and is our 16210th best seller. The ISBN for I Can Say to God, Please is 9781857926910. Be the first to review I Can Say to God, Please! Got a question? No problem! Just click here to ask us about I Can Say to God, Please.